PaigeeDraw: PaigeeDraw World - Starts Today! 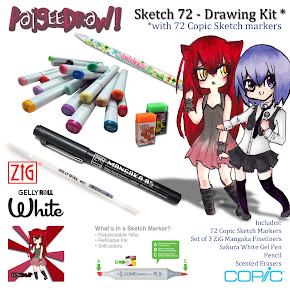 17 year old Paige Rohrick, creator of the #1 Mobile Application in the world for teaching young aspiring artists how to draw Manga / Anime is putting out an open invitation to the world’s best aspiring manga artists to help teach the world how to draw! Paige is launching the PaigeeDraw World Project. PaigeeDraw World is going to be an application to help people learn how to draw for mobile device platforms. 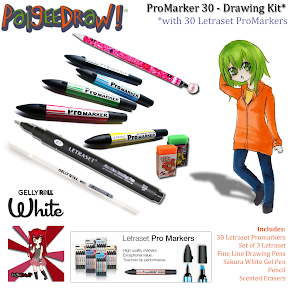 There are many different techniques, styles and materials when it comes to creating traditional Manga / Anime, used by many different artists around the world. 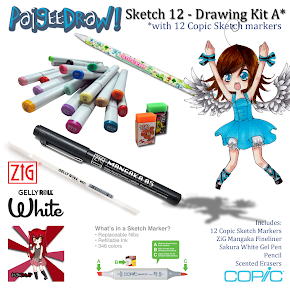 PaigeeDraw World invites artists to help create drawing tutorials based on their own unique styles, techniques and materials for use by the new PaigeeDraw World Application. The PaigeeDraw facebook communities have grown to 275,000 members from over 88 countries in just one year! The communities have been asking for ways they can contribute and share. PaigeeDraw World will give young artists an opportunity to shine, and get their creations seen by potentially millions of people! 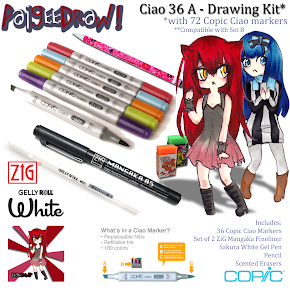 It will give artists an opportunity to be seen on PaigeeDraw, the #1 brand on mobile devices for teaching young aspiring artists how to draw. Artists from around the world will be given the opportunity to be seen by people in the industry and will also help build the portfolios of young artists and show off their skills! The project is starting now. The application is expected to launch in the spring of 2012! 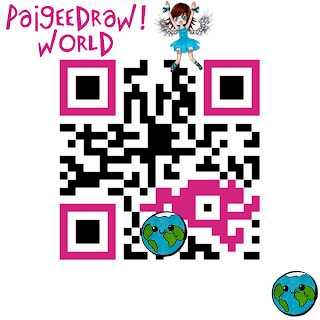 Paige Rohrick of PaigeeDraw has been featured on TV, newspapers, magazines and blogs across the USA and Canada. 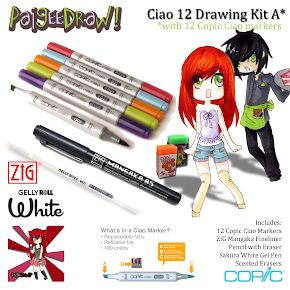 Check out the PaigeeDraw Online store for the best prices on Copic Markers! 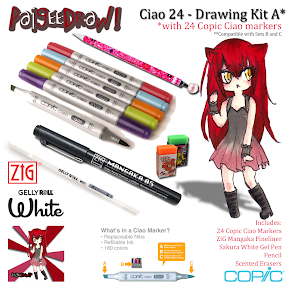 Buy Copic Ciao Markers here!